When the summer arrives with it’s abundance of fresh produce like: tomatoes, cucumbers and peppers; you’ll surely find Gazpacho in practically every household throughout Spain. Originating in Andalusia, here’s the recipe for the most simple and classic Andalusian Gazpacho. Classic Andalusian Gazpacho has very little or nothing to do with the soup that most Americans call Gazpacho. 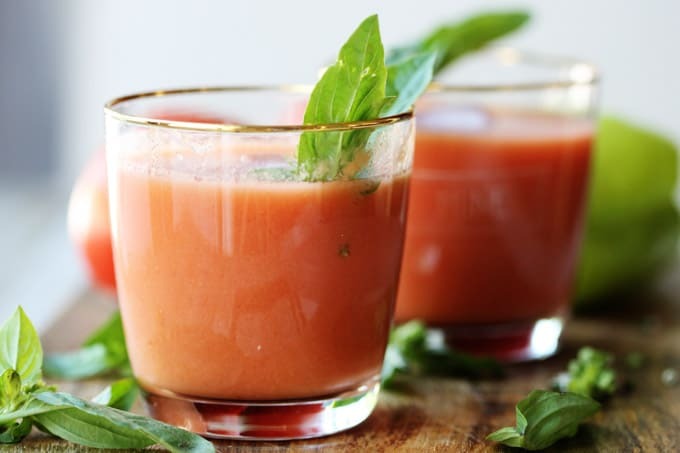 In Europe, Gazpacho is traditionally served as cool beverage (sometimes even with an extra ice cube), but certainly not in a bowl with croutons or other garnishes. The signature of this drink is its texture and color. It should have a smooth consistency and be pinkish/orange in color. The hue may vary depending on the color/variety of your tomatoes. Sometimes if the tomatoes aren’t very “meaty”, some Andalusians add stale bread to thicken it up. Most of the time it is unnecessary though. Note, this classic gazpacho recipe didn’t require any bread. *I garnished it with fresh basil just for staging purposed and not for actual consumption. 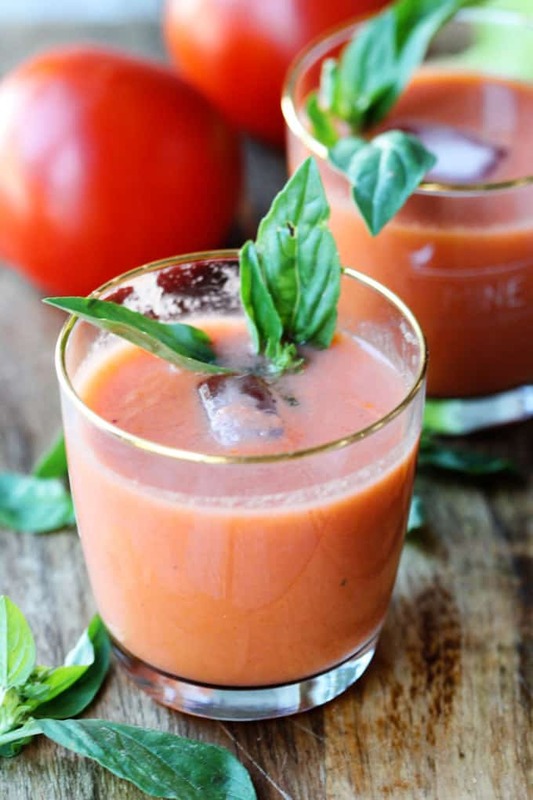 This recipe for Spanish Gazpacho is super easy! If you have a high speed, heavy-duty blender (affiliate link), all you’ll need to do is feed it with requires vegetables into and just press “blend”. Be sure to add your vinegar and a copious amount of extra virgin olive oil when the veggies are blended and the motor is still running. If, however, your blender (affiliate link) is not industrial strength, then you’ll have to strain the liquid through a strainer (affiliate link) (that’s what I did as my blender (affiliate link) is not super heavy duty and I wanted to achieve the smoothest texture possible). Either way will work; you needn’t invest in stage-of-the-art equipment to make this Andalusian Gazpacho. As mentioned above, you could use bread and add it to the blender (affiliate link) to thicken it up. 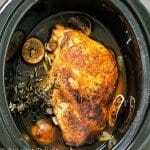 However, avoid thicken it to the point where you would actually require a spoon to eat it. That thicker consistency is typically reserved for another cold Spanish cold: Salmorejo, which is also usually garnish with Serrano ham, egg or croutons. If you cannot find green frying peppers, you could substitute Bell peppers (but the texture, taste and color may be a bit different). This is the classic Spanish Gazpacho Recipe. 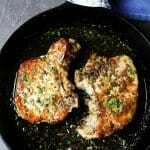 Spaniards cooks like their food very simply. But if you insist on adding anything else like… cumin or parsley, you certainly can! 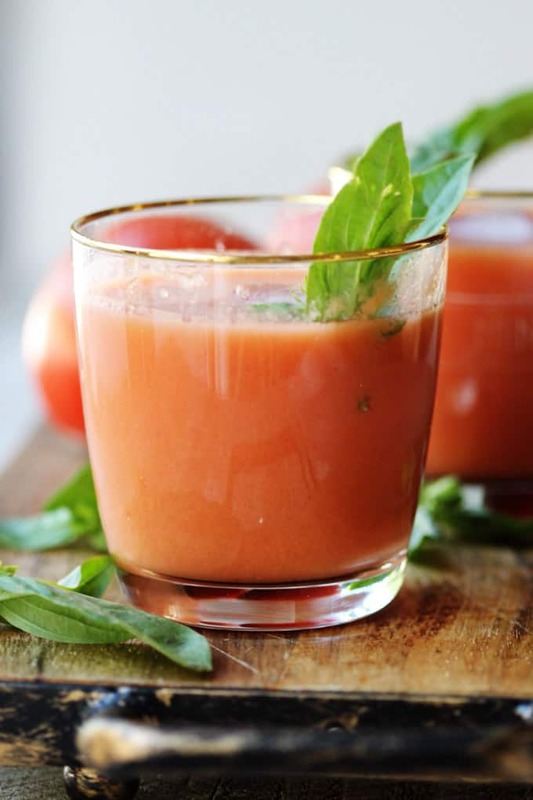 Should you be looking for the American version of Gazpacho, check out this posting I made a few years ago I based on Ina Garten recipe: Refreshing Summer Gazpacho . You’ll find that it’s delicious, but far from the authentic Andalusian Gazpacho. CI say, give both a shot and let me know your preference. 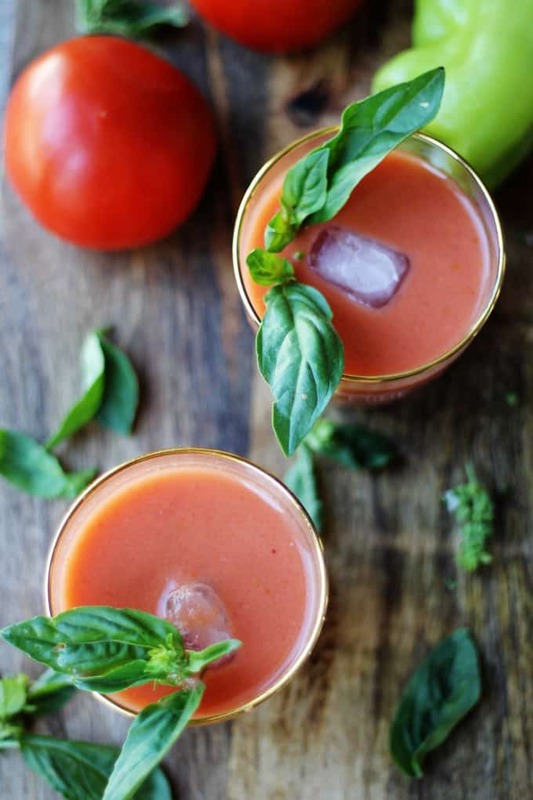 When the summer arrives with all the abundance of fresh produce like tomatoes, cucumbers and peppers you can find Gazpacho in every household, restaurants and cafes across Spain. It originated in Andalusia and here is the recipe for the most simple and classic Andalusian Gazpacho. 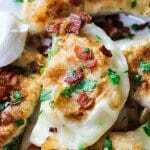 Read about the author Edyta here or follow Eating European on social media: Facebook, Instagram, Pinterest and Twitter. I’ve never been a huge fan of gazpacho, but now that I’ve read your recipe, I don’t think I’ve ever had traditional gazpacho so I am curious to try it again. I would love to try this recipe. I didn’t know it was supposed to be made this way. This is a perfect summer recipe. 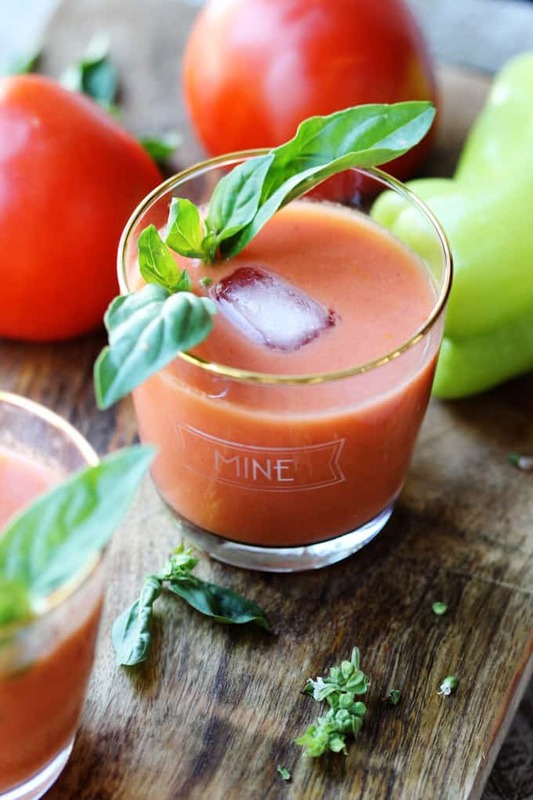 My husband loves gazpacho and I think he’d love this recipe! Can’t wait to try it. It’s so beautiful and sounds like a delicious refreshing summer course! How refreshing for summer! 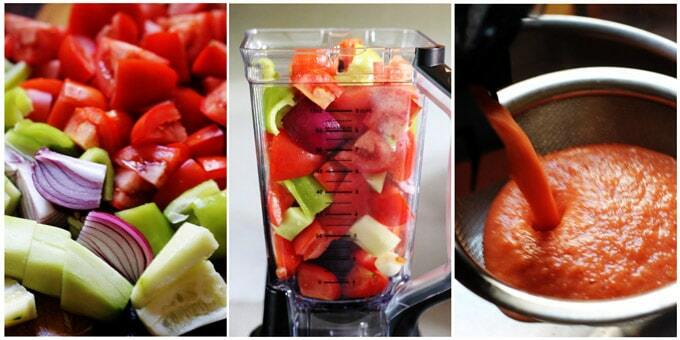 I have never made gazpacho before but I love how you just throw in the ingredients in a blender. 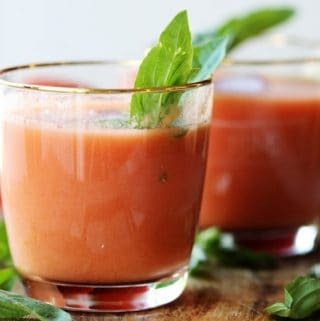 Here in Florida it is so hot that gazpacho is a welcome treat.Loving your ingredients list with lots of fresh ingredients. Absolutely love it. Talk about healthy. I never knew what a Gazpacho was. Learnt something new. Yes you are right. Served chilled with crushed ice would be fantastic for summer. . The only thing I am confused about is the frying green pepper. Is there a scientific name for it that I can Google? Not sure if we have the same variety here in the US. Want to make it as authentic as possible. Hi there, these are called Italian Frying Peppers and are available in regular grocery stores in the US.